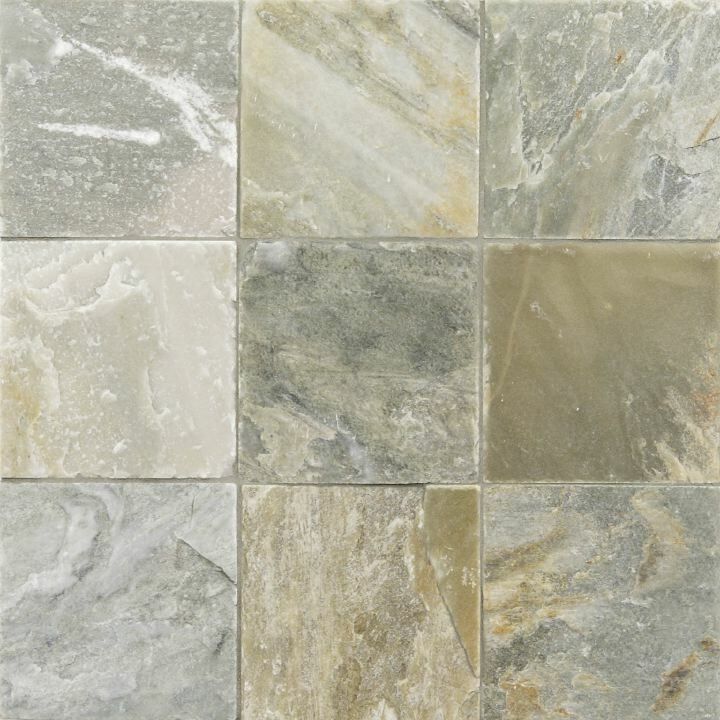 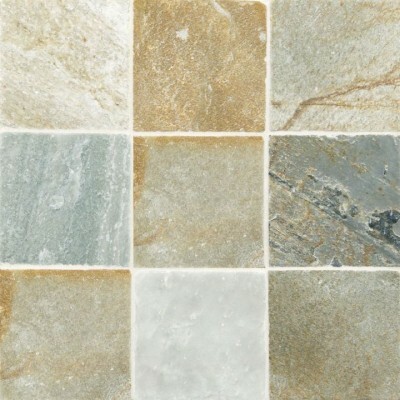 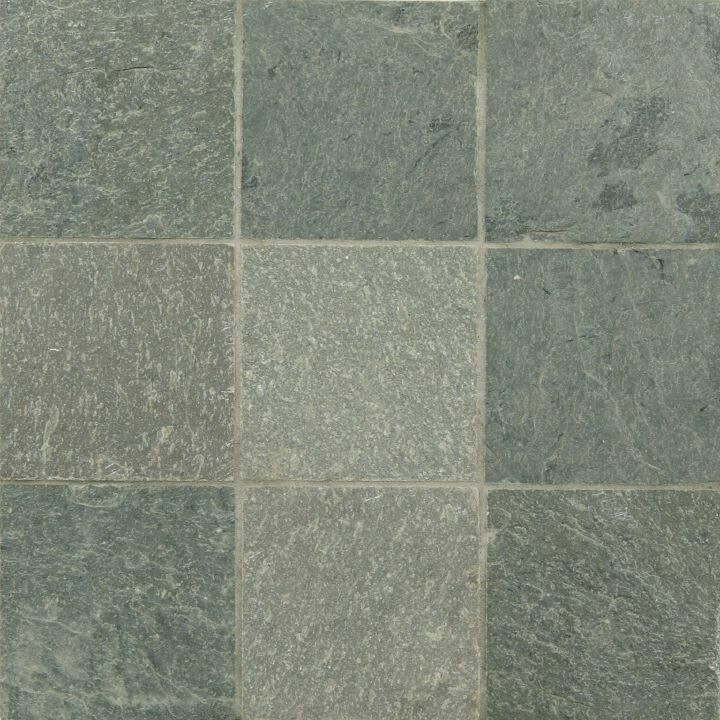 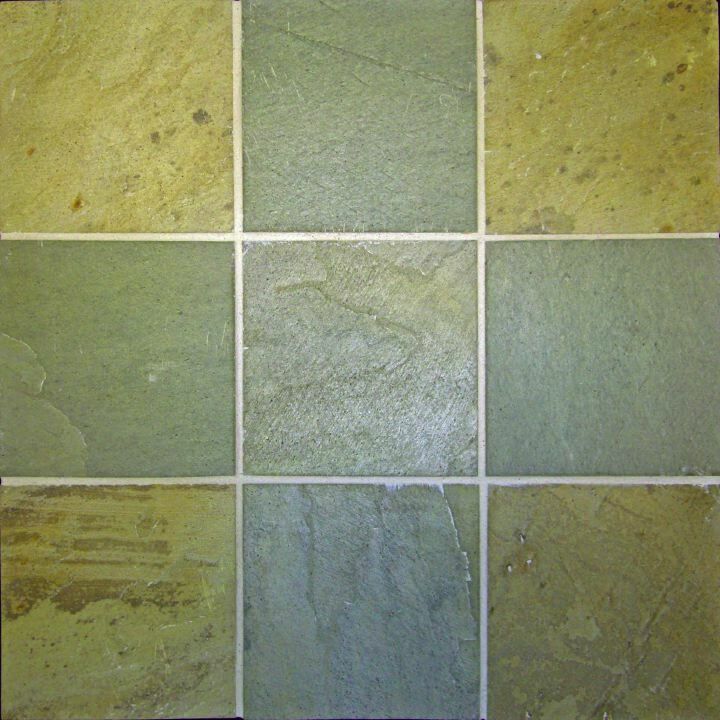 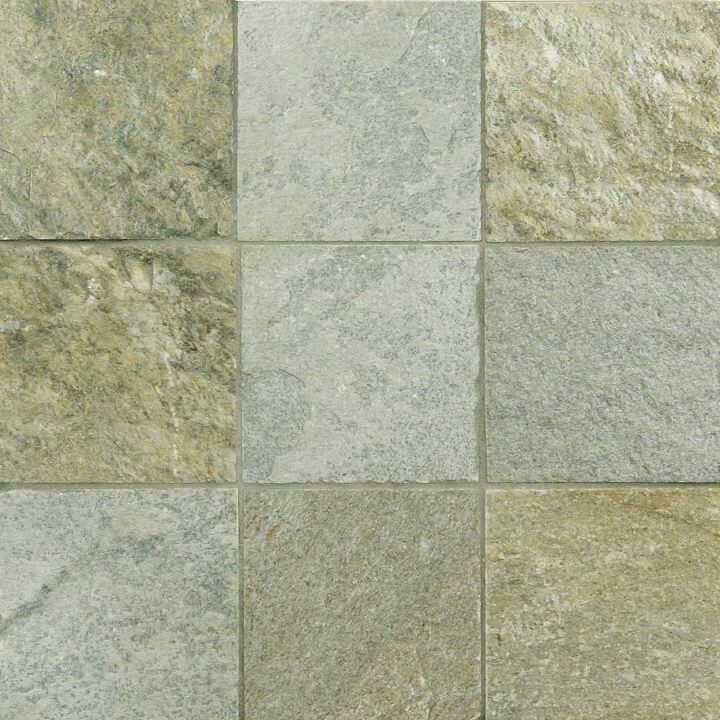 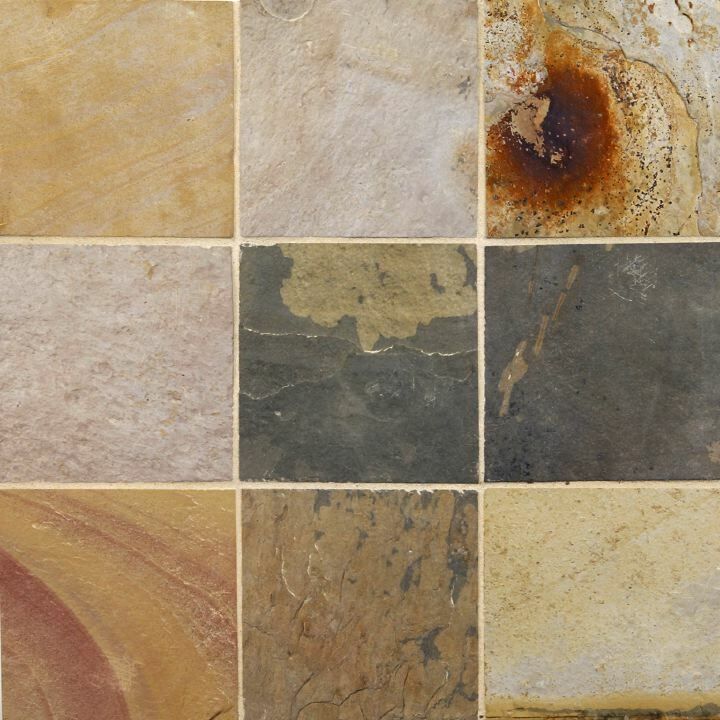 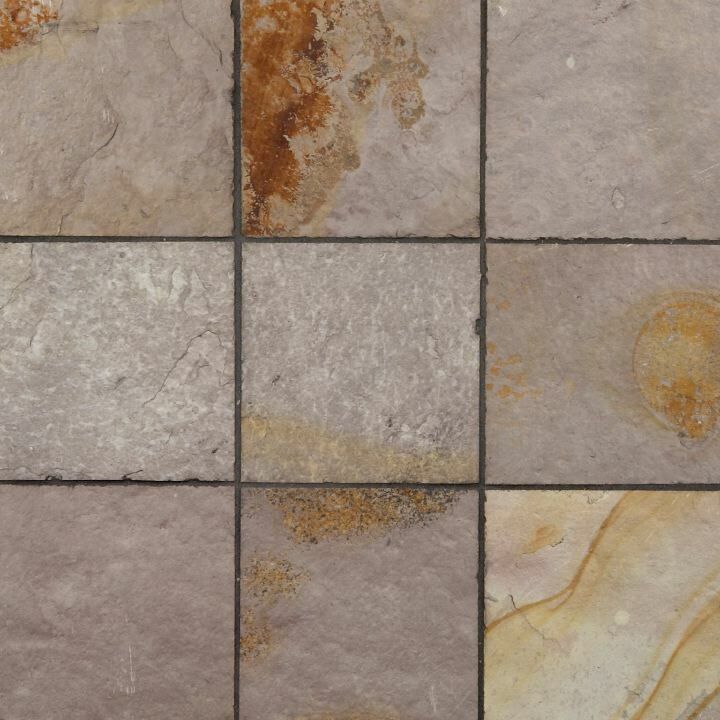 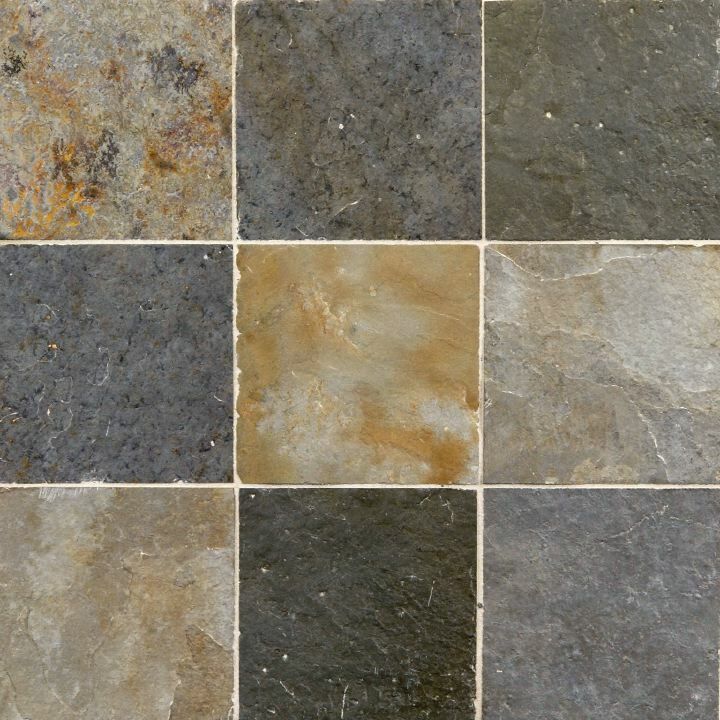 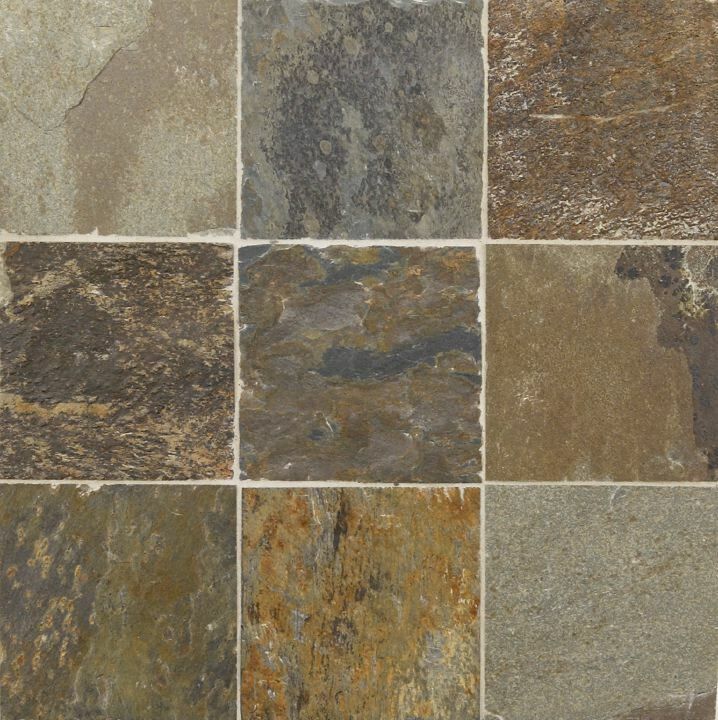 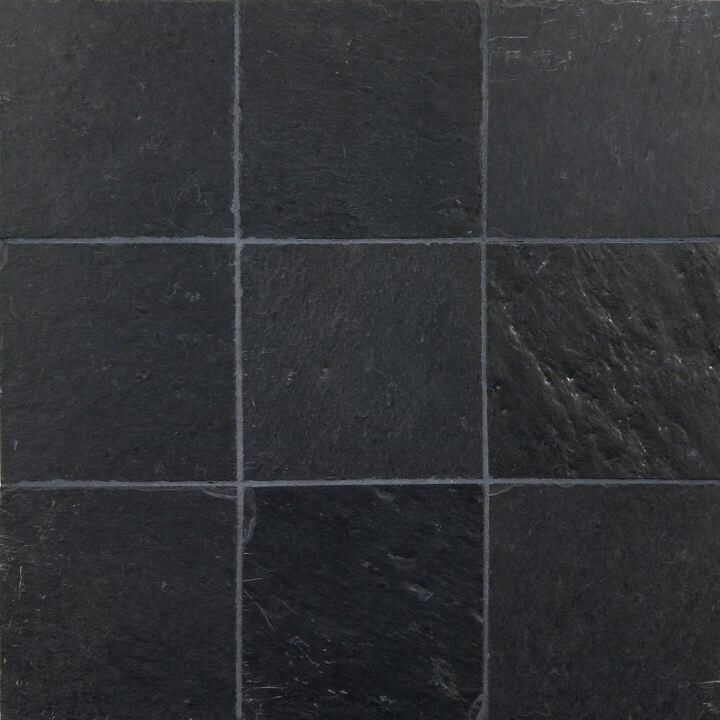 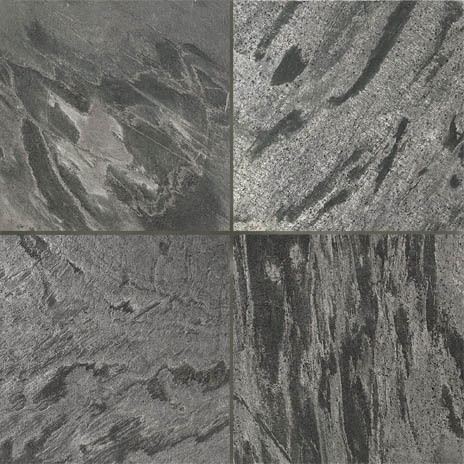 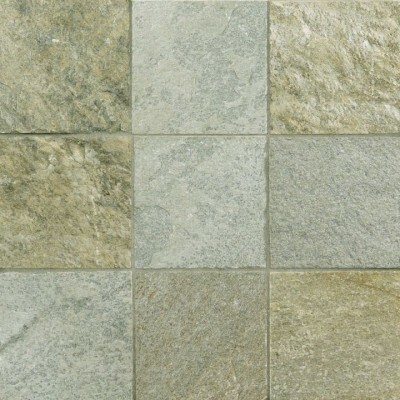 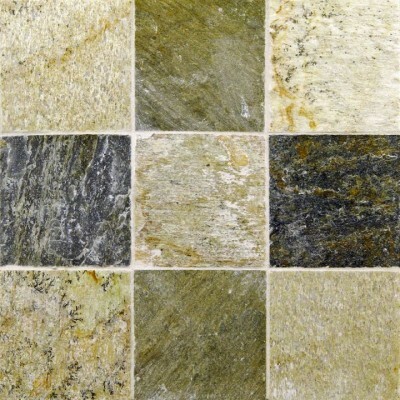 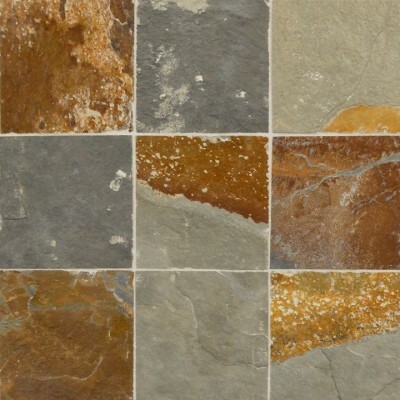 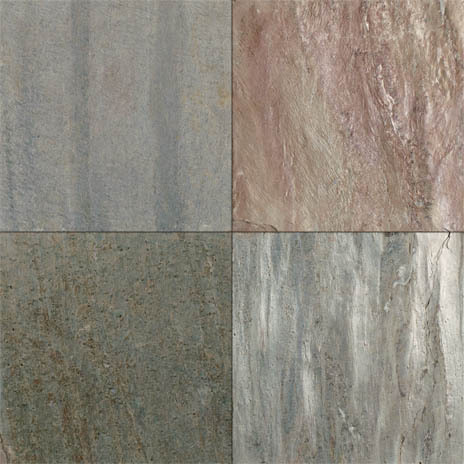 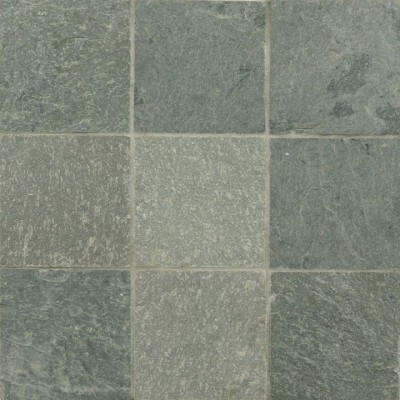 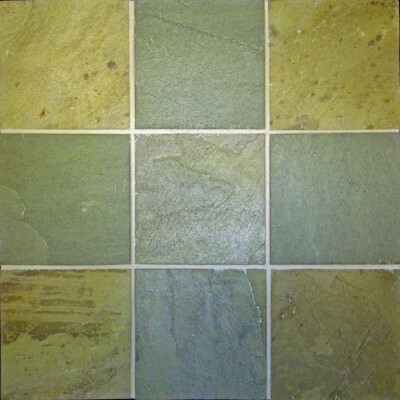 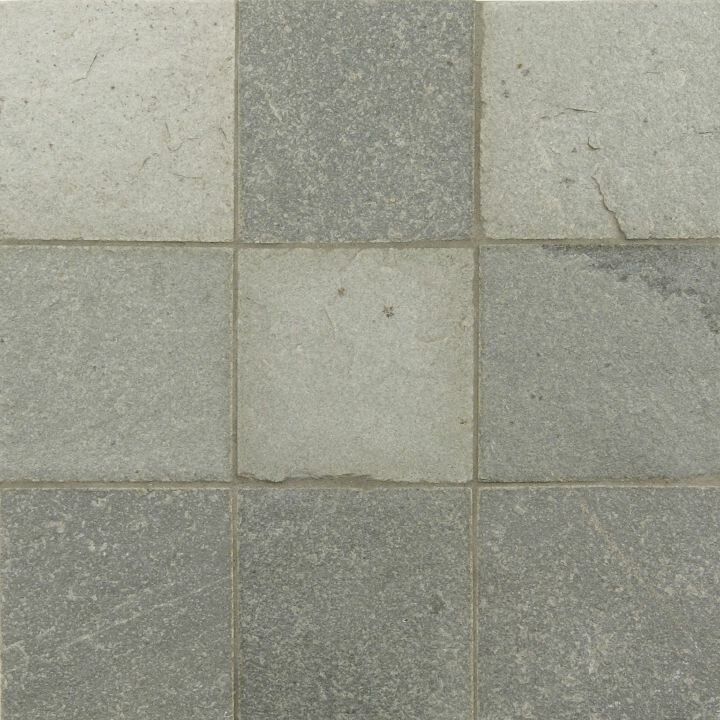 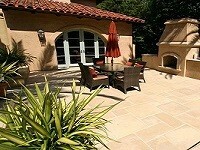 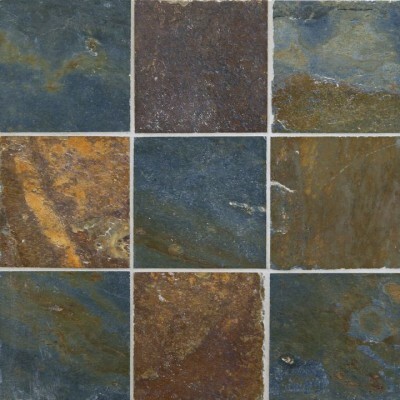 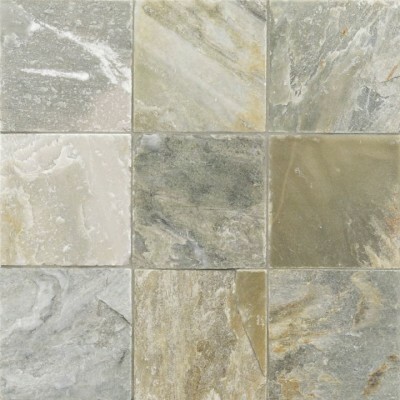 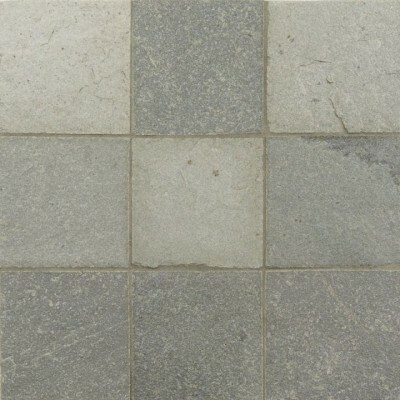 The straight cut slate tile series is made up of fifteen colors available in a variety of sizes ; 12×12, 16×16, 18×18, 24×24, 18×36, 13pc Patterns, and 23pc Patterns. 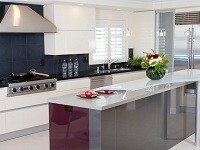 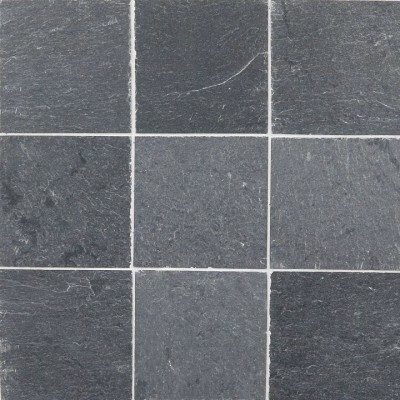 All of these slate tiles are gauged, meaning they have been machine cut on one side of the tiles. 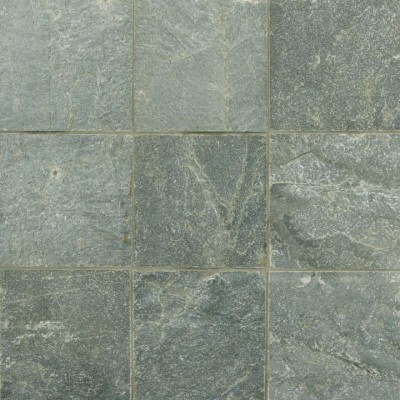 Gauging a slate tile is done for multiple reasons ; it creates a defined thickness, and creates a flat surface for ease of installation. 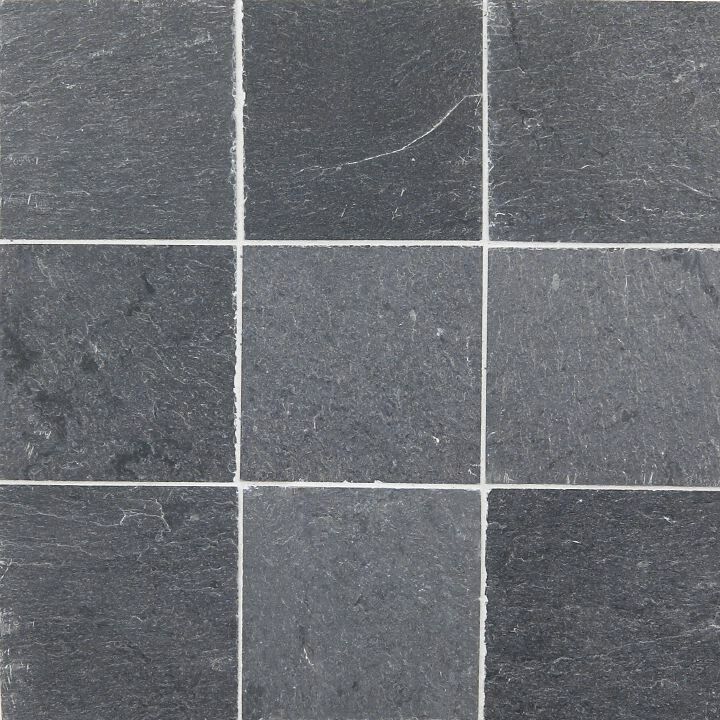 Gauged slate will still vary in thickness but the range of the thickness will be less random than an un-gauged slate tile.